The powerful current and large water volume make sure huge and remarkable rapids have encountered the length of this river journey. The rapids can be technically and challenging compound. 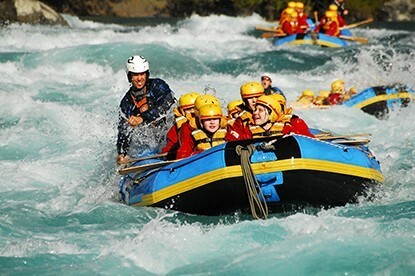 Adventure water trip is known as rafting. 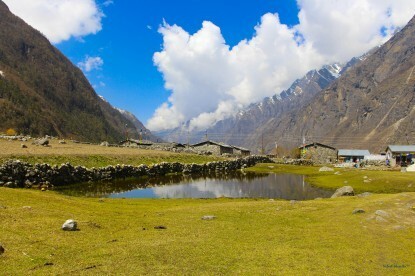 .Arun River and its branches drain a huge watershed, the river carries a high load of sediment, & glacial silt- color varies between a milky brown to a granny. The deep gorges of the upper river have granite canyons clad in the overhanging jungle and a wide variety of plant and animal life - very beautiful, but at times damp and gloomy. 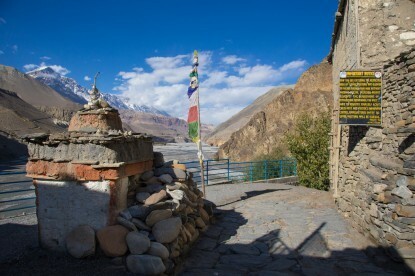 This river flows by the melting of Mt. 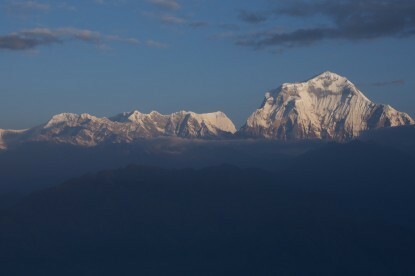 Makalu (8462m) and other mountains of that region uniting with thousands of small spring and streams along the thick woods of the famous Arun valley before winding its way down through the hinterlands of eastern Nepal. 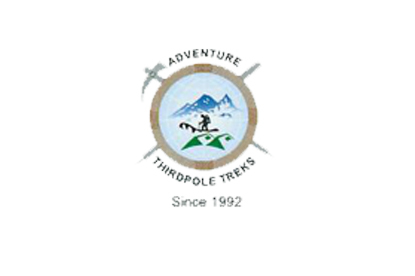 Adventure Thirdpole Treks provide Rafting Information, Rafting Packages and Rafting Guide to the tourist.